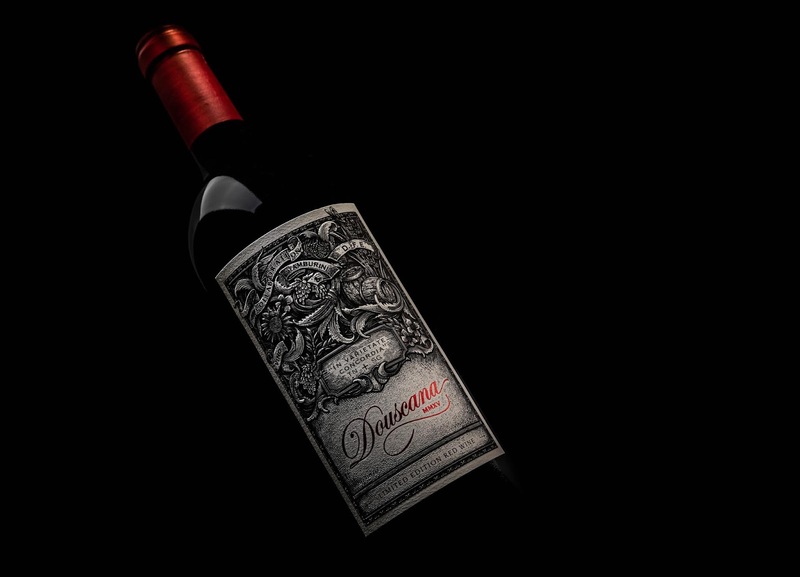 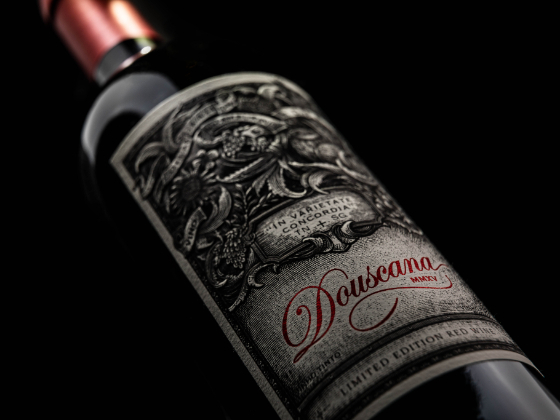 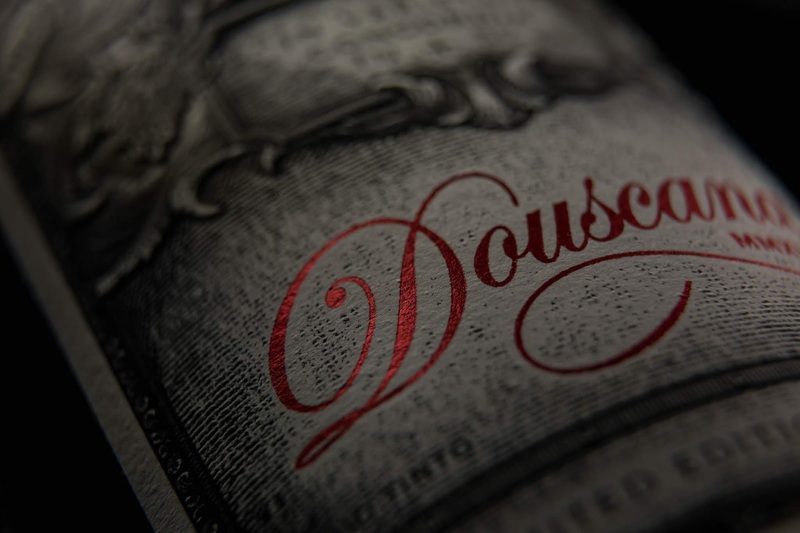 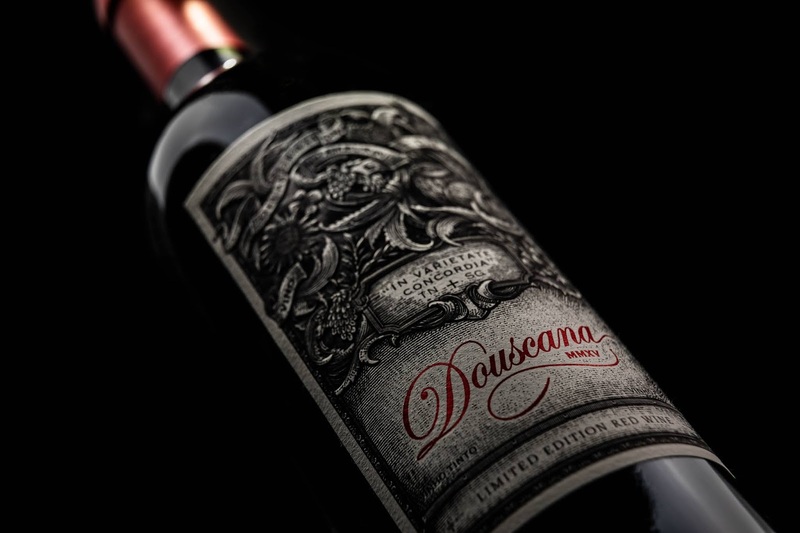 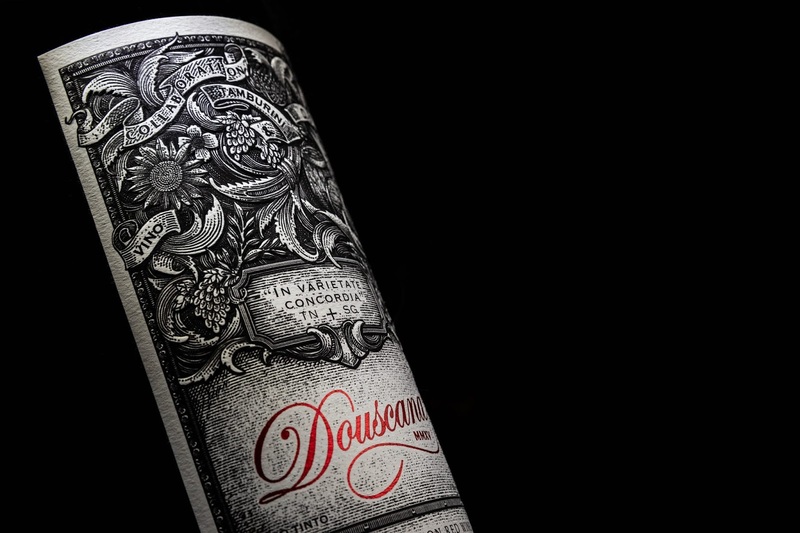 Douscana is a limited edition wine that links two of the most beautiful and historical world wine regions, the DOURO and TUSCANY. 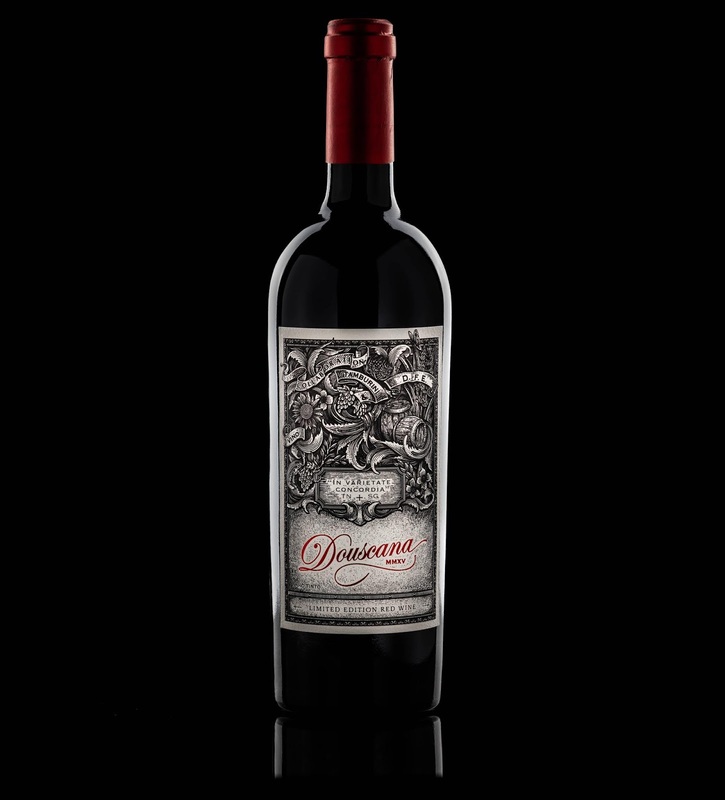 From the Douro, the grape Touriga Nacional brings the body and longevity and from Tuscany, the Sangiovese gives the freshness and softness. 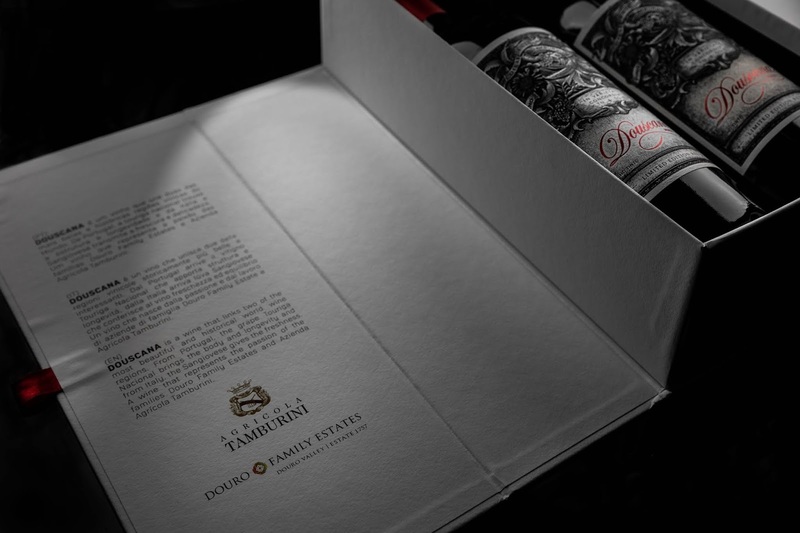 A wine that represents the passion of the families; Douro family Estates and Azienda Agrícola Tamburini. 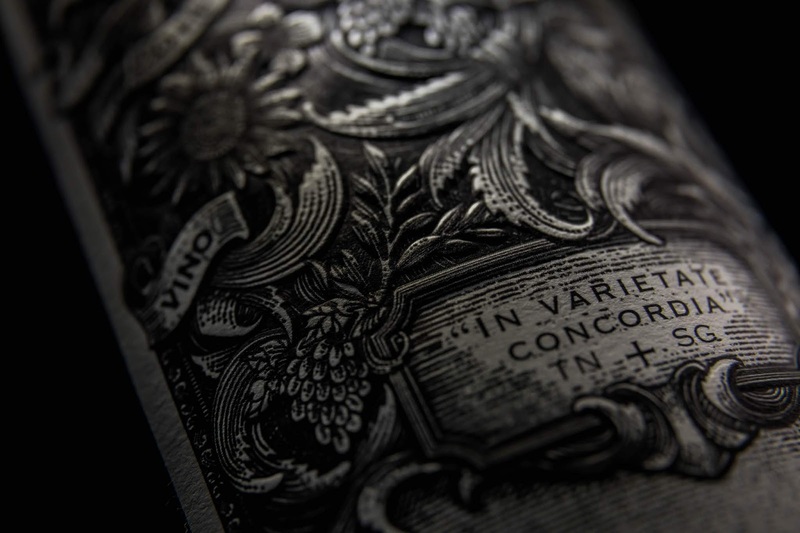 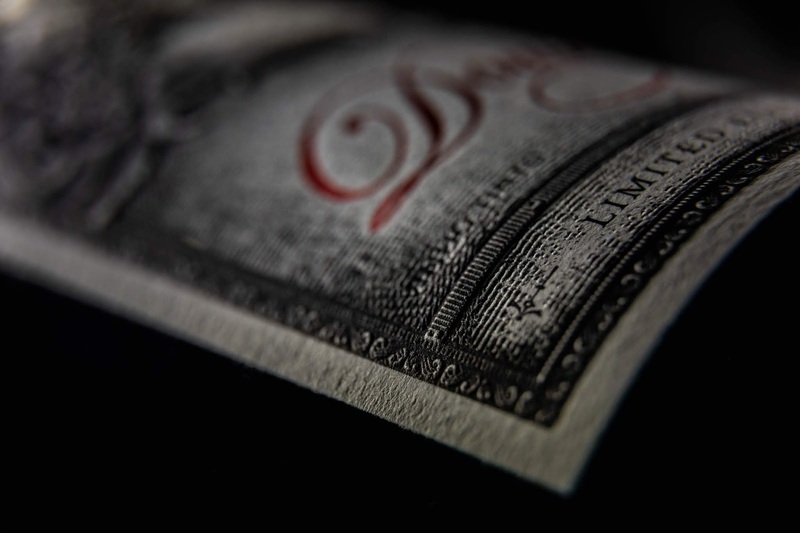 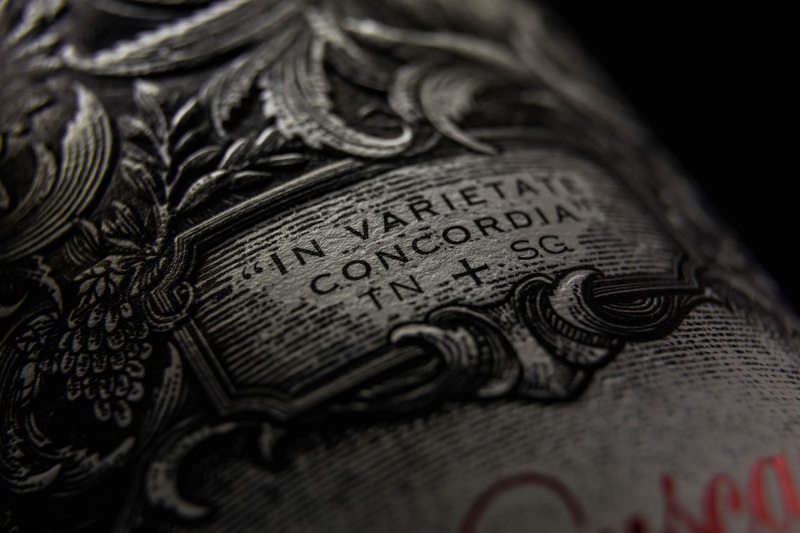 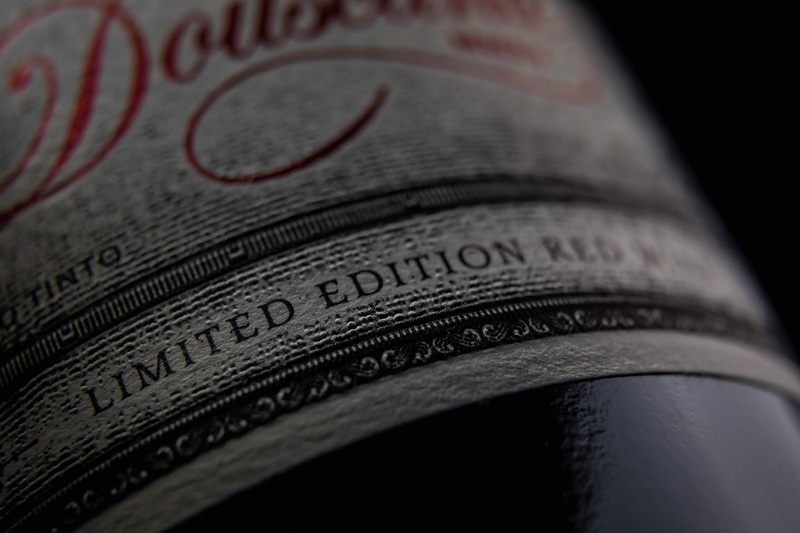 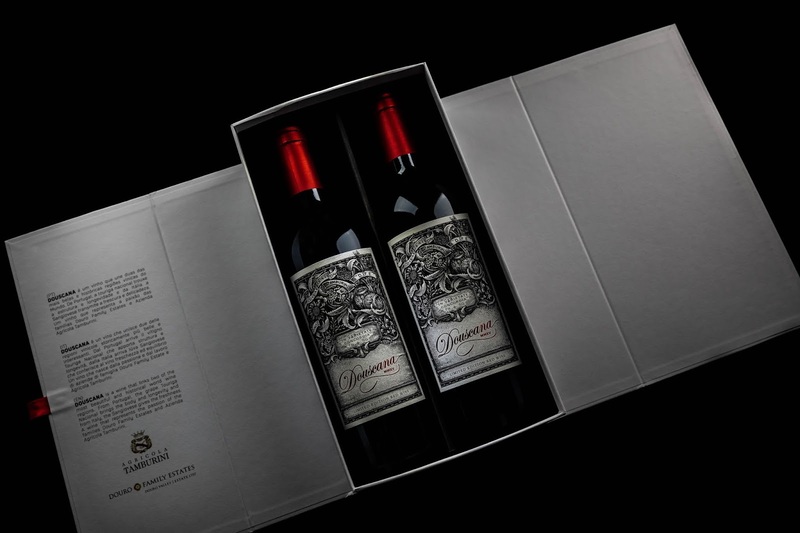 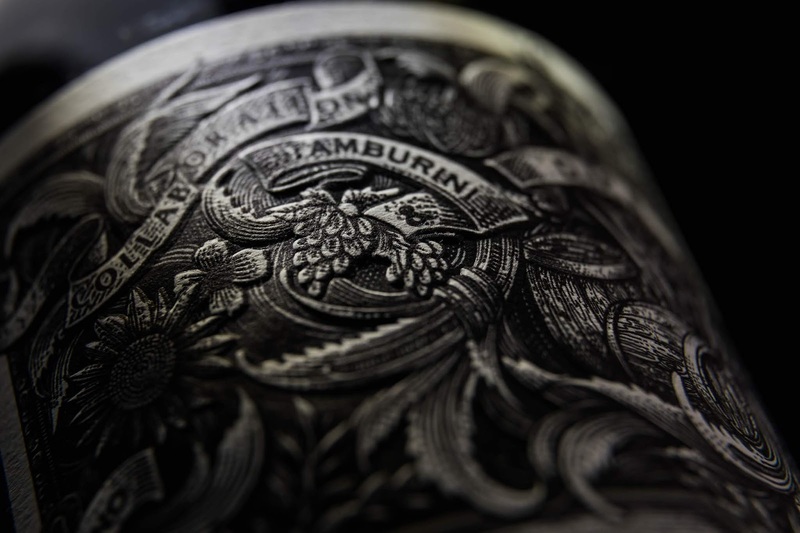 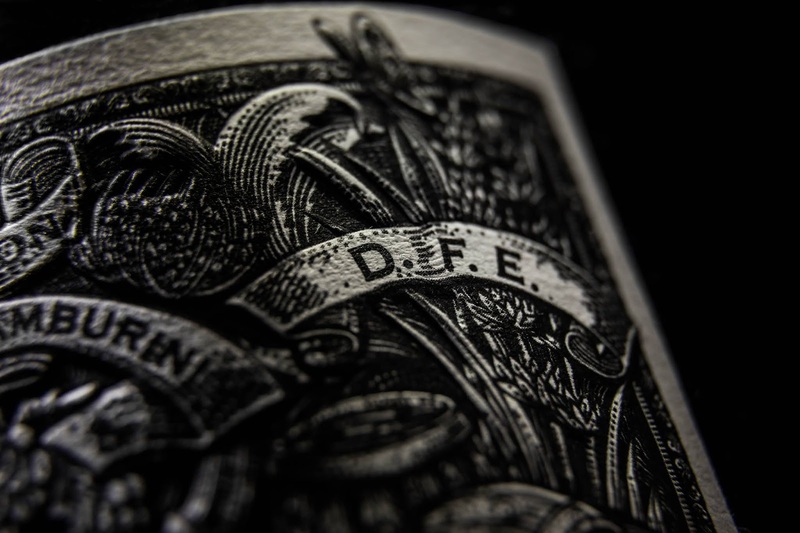 The label pushed the limited of embossing possible for this paper, creating a depth effect on the intricate illustration, that represents the flora of the two wine regions, the red foil makes the name stand out and adds a premium look to the label.